The apparel and textile industry of Guatemala is an attractive and vibrant sector that in addition to being labor-intensive, generates significant impact in the community where it settles. The fact that it counts with an integrated cluster, in other words, that in it they have all the supplies necessary to make a garment in the country, means ease of access and versatility to invest in different sectors of the industry. It also signifies opportunities for growth and expansion for any business from the sector. Sector profile The apparel and textile industry has transformed into becoming dynamic, flexible and competitive. It is the now the main product for Guatemala’s exports. Advantages Guatemala has an integrated supply chain, since buyers in the country can find everything from threads and textiles through manufacturing, finishes, packaging and shipment and experienced designers that can adapt and work the garments according to the clients needs. The Guatemalan textile industry is highly flexible, which means that they can receive different types and order sizes. This quality is increasingly important, especially if we consider global trends like Fast Fashion. The Fast Fashion trend has revolutionized the industry, moving inventories quickly, so the garments must be manufactured in small amounts, quickly and at a low cost so the stores can manage high turnaround rates. 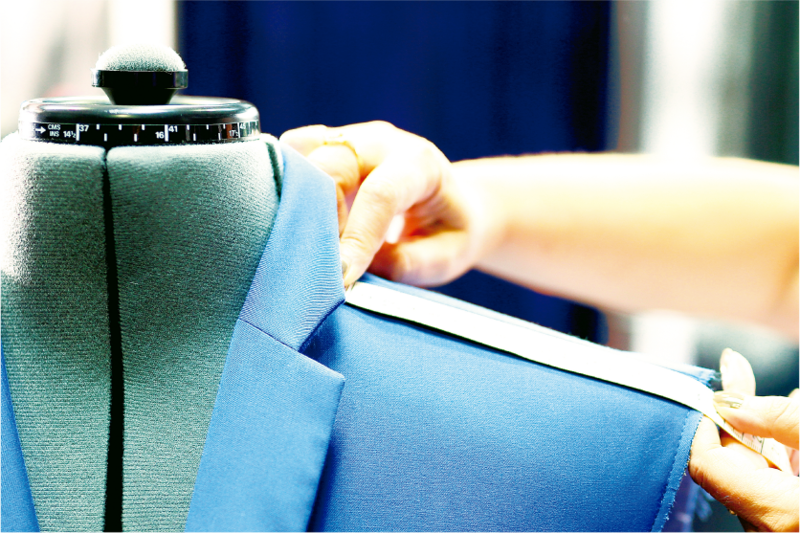 This industry, unlike others in the Central American region, has the ability to place high added value to their garments, since they have the ability to manufacture high complexity products, like winter coats and evening gowns. On average, the added value of the garments made in Guatemala is up to 44%. In Central America, Guatemala has one of the highest minimum wages, which has led the industry to concentrate on garments with high added value and more finishes. What makes the country attractive Guatemala proposes interesting opportunities that make placing orders more attractive. The United States has become a strategic partner in Central America, for their experience and proximity, as well as the conditions and the free trade agreement signed with the northern country (DR-CAFTA). In addition, the decision of the United States to withdraw and review their trade agreements with competitors, improves the opportunities for this region, and compete in conditions of equality. The catalogue and on-line sales go to the largest chains, which require very short supply cycles. Our country provides tools that offer legal certainty for the sector, allowing it to retain its current businesses and jobs, while opening the opportunity for sustainable growth in the near future. The apparel and textile industry of Guatemala is an attractive and vibrant sector that in addition to being labor-intensive, generates significant impact in the community where it settles. The fact that it counts with an integrated cluster, in other words, that in it they have all the supplies necessary to make a garment in the country, means ease of access and versatility to invest in different sectors of the industry. It also signifies opportunities for growth and expansion for any business from the sector. Sector profile The apparel and textile industry has transformed into becoming dynamic, flexible and competitive. It is the now the main product for Guatemala’s exports.